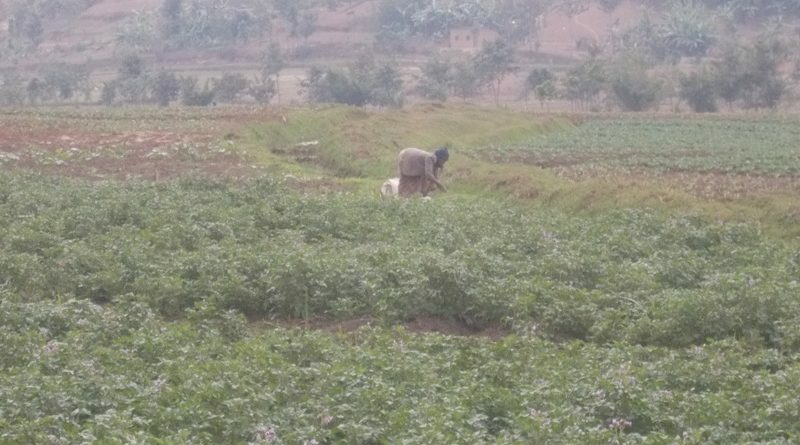 The government of Rwanda has achieved a lot in improving agriculture through various farming policies and employing partners to support the move but researchers say farmers’ role is needed to attain objectives set in transforming agriculture. 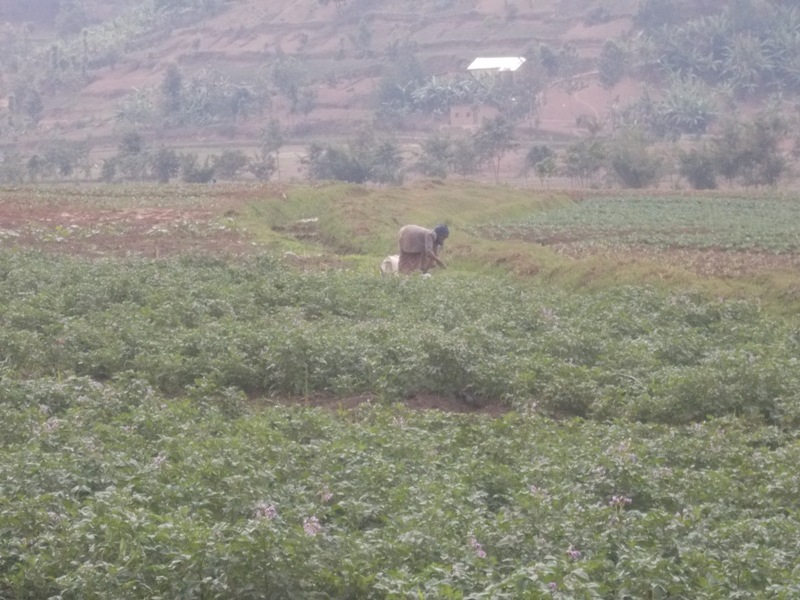 According to new evidence based policy-making initiative by the World Bank’s institution ‘Development Impact Evaluation’ (DIME) launched on October 2, 2017 in Kigali in partnership with European Union (EU) to increase the role of evidence in agricultural policy-making in Rwanda, there is a hope for yields which will benefit farmers within the three years of the project. 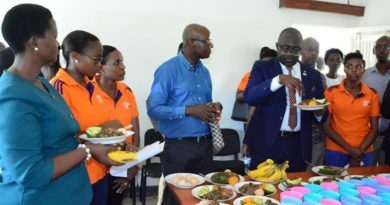 Jean Claude Kayisinga, the Permanent Secretary in the Ministry of Agriculture and Animal Resources (MINAGRI) said that through this partnership the country will make sure that Agriculture is led by the evidence-based policy making to help farmers move forward. 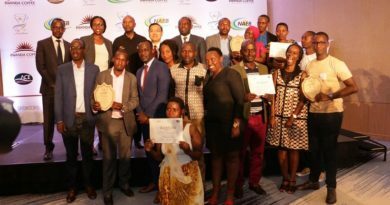 “We are going to see how it will help our farmers but we want first to see where we can improve to move forward and hopefully within three years the program will build capacity for our famers,” Kayisinga said. According to Dr. Charles Murekezi, Director of Agriculture in MINAGRI, this research by DIME will see identified priorities for rural feeder road rehabilitation; elements of the crop intensification program and terracing as well as land husbandry investment that includes irrigation and extension services. “We expect the portfolio to evolve over time as evidence builds and new questions arise,” Murekezi said. He said that the DIME’s evidence-based policy making in Agriculture and improving farmers’ welfare will help the government to revisit its programmes so that Rwandans improve on their well-being. The World Bank through its research conducted in two years to see the role played by land husbandry via terracing system and irrigation found that on improved farming infrastructure, farmers still lack financial capacity. 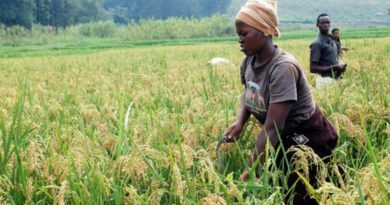 Murekezi said that despite farmers used to financially contribute in buying seeds and fertilizers on time, their financial capacity is still not enough. He recommended microfinance institutions such as SACCO to intervene in helping farmers in this regard. This time around, World Bank’s experts will extend the research countrywide through different policies to seek solutions for the farmers’ well-being. The pilot phase of the research was conducted in Karongi and Rwamagana districts of Rwanda. Dr. Eric Ndushabandi, Director General of Institute of Research and Dialogue for Peace (IRDP) said that a farmer needs to freely intervene in giving information when it comes to the research instead of limiting him/her to respond some questions or using focus group discussions. 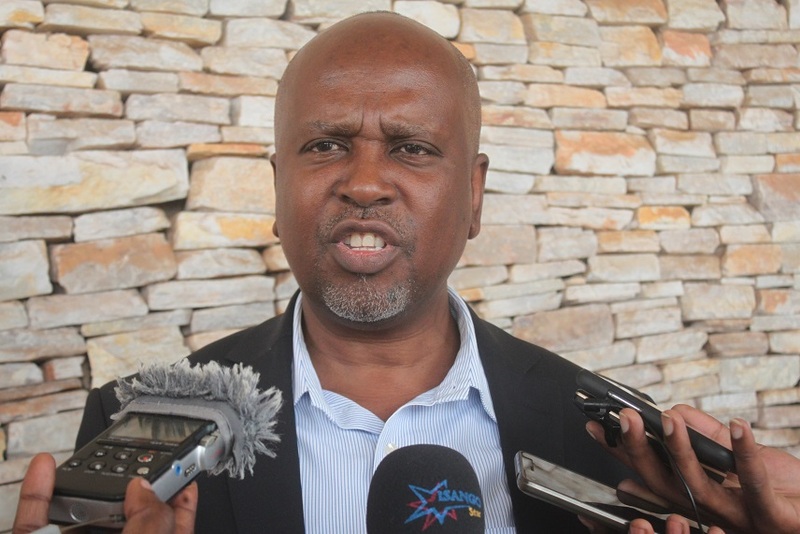 “Most of our researches are based on deadlines, where people come with questionnaires obliging the way they wish to get answered (guidelines), at this time around, our research should employ close interaction with farmers,” Ndushabandi said. Dr. Eric Ndushabandi, Director General of Institute of Research and Dialogue for Peace (IRDP) During interview with media. Ndushabandi said that such kind of research with limited interventions to the citizens to freely express as they deem fit also becomes a barrier for researchers to analyze the findings and to know the real outcomes of implemented policies and direct impacts to the citizens. He noted that IRDP will use two forms of strategies to evaluate the transformation made by crop intensification program (CIP) to farmers’ welfare. “One of the strategies will be a dialogue between researchers and farmers, we are going to start that initiative and evaluate crop intensification programme by sitting together with all kind of people including local government authorities, farmers’ organizations and cooperatives and citizens by employing regular discussions within the whole year and give them occasion to lead some of them. 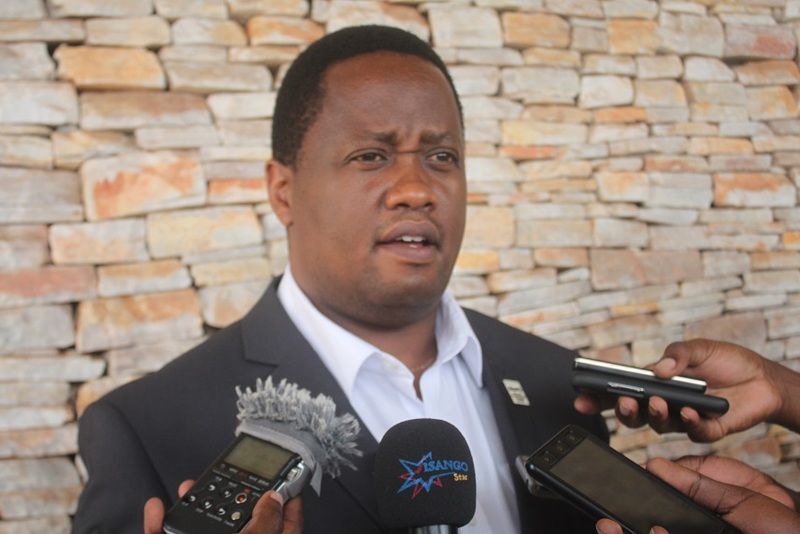 That will help us to know what have been the impacts of agricultural policies for farmers,” Ndushabandi said. “The second way is what I call Theatrical Method/’Méthode Théâtrale’ by approaching small groups and join them where they live, at their work places or in clubs where they are. There, your interviewee forgets that you are conducting a research and feels comfortable to tell you everything as he knows you are making a current conversation. This method complements the current one with deadline,” Ndushabandi added. Joseph Gafaranga, president of Imbaraga Cooperative Farmers’ Organization recommended that the next research should give opportunities to farmers to intervene in sharing ideas on the projects and the impacts they want to bring to them (farmers) as they are the ones who are employed during implementation process even though they do not know to write. 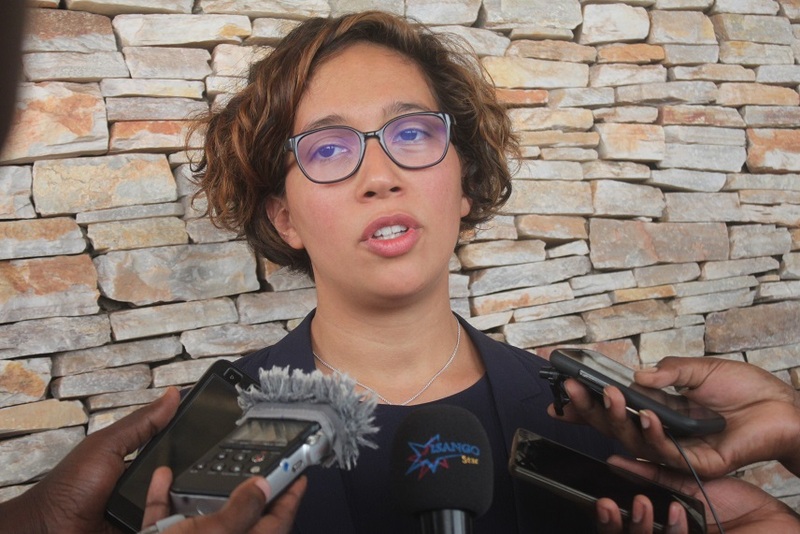 Florence Kondylis, Word Bank’s Senior Economist said that the research will accelerate the way of improving the capacity of farmers through learning and doing, training and social mobilization. “We want to improve farmers’ knowledge and really see how to leverage this partnership with the government of Rwanda,” Kondylis said. Arnaud de Vanssay, European Union Delegation Team Leader to Rural Development in Rwanda said this kind of evidence based research is an opportunity for the country to attain the transformation they stared in increasing agricultural yield and improve on some gaps in a way or another. Arnaud said that EU donated € 200 Million to Rwanda to support agricultural transformation which started to be used since 2014 until 2020. He said that € 3 million of that amount will be used by DIME to evaluate the impacts by agricultural policies.